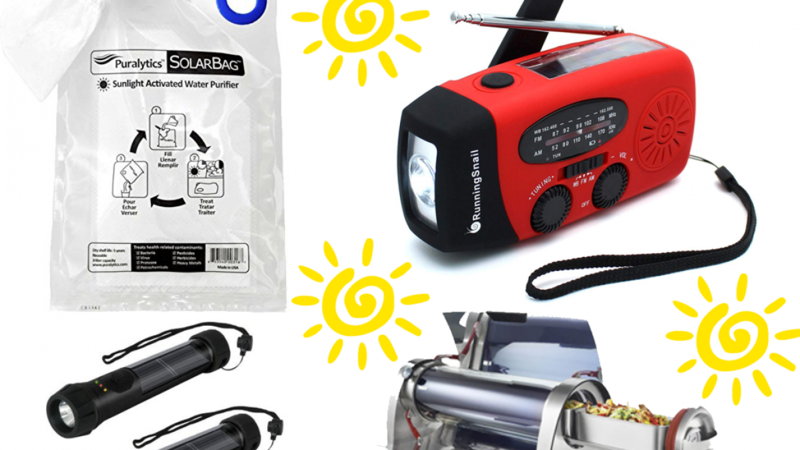 These innovative and cool solar powered gadgets are perfect to use anywhere at anytime. Batteries can be expensive and they don't always last as long as you wish they would. This can be difficult when a power source is not readily available so that you can recharge you gadget. These cool gadgets will help you solve that problem even when you are far away from a traditional power source. Using solar power is a very good option because a power source is not always accessible. If you enjoy travelling, camping or hiking you will love some of these devices because you will find them extremely useful. 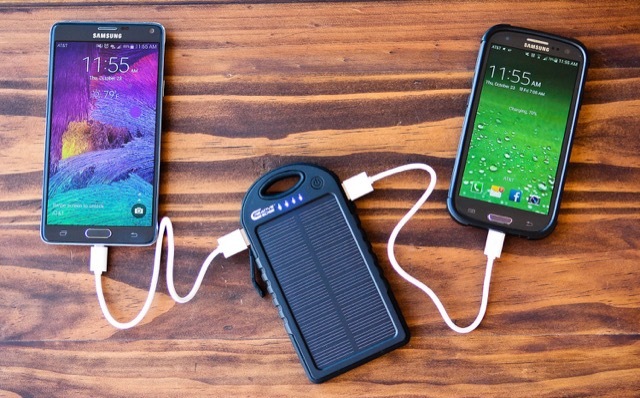 Smartphones are a modern day to day necessity and this solar charger will help ensure that yours is always ready to go. It is inexpensive and you are sure to find it very useful. If you spend a lot of time travelling, camping or hiking then you are sure to find this charger to be very useful. Phones can be used for navigating and many other things so you will appreciate being able to keep yours fully charged. This is not just useful for when you are spending time in the great outdoors because you can use it every day. 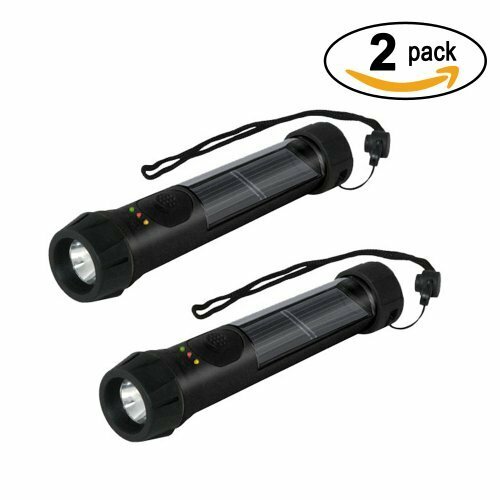 These flashlights are great for emergencies such as power outages. They are also really handy if you are camping or travelling. You will not need to pack extra batteries because you can simply charge these during the day. It can be handy to have a flashlight ready to go because you never know when you might need it. Unfortunately we sometimes do not use them often which can be a problem. It can be an issue because you may not know that the batteries in your flashlight are flat. If it has been unused for sometimes this can happen. 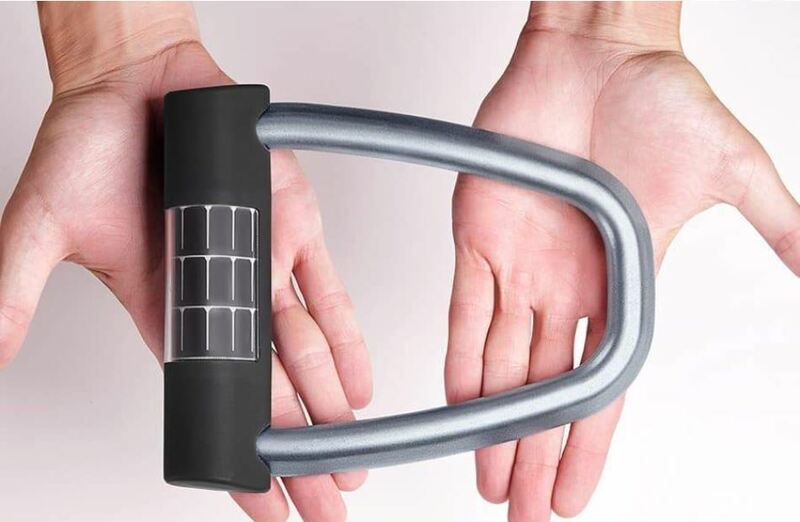 This innovative solar powered bike lock is great because it does more to keep your bike safe than a standard bike lock. It will send you an alert if your bike is disturbed and it unlocks with a tap on your phone. If you have ever forgotten the combination to a bike lock then you will know how handy this feature is. 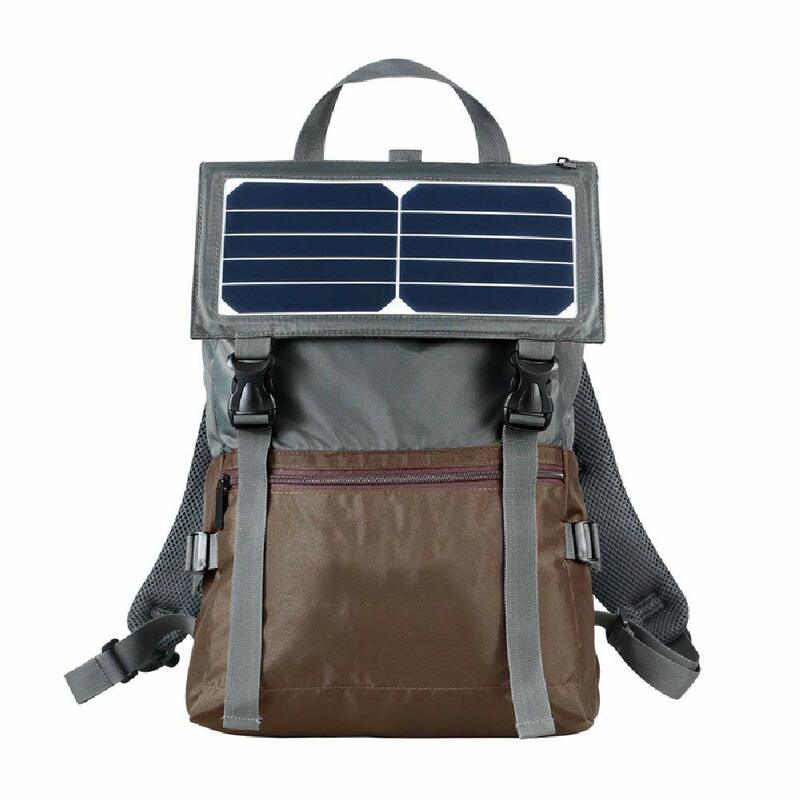 This solar powered backpack is great because you can use it to charge any of your devices. You will find it to be very useful when you are away from home. It is perfect for school, university, travelling, camping or hiking. No matter where you are or what you are doing you will have a portable power source by your side. 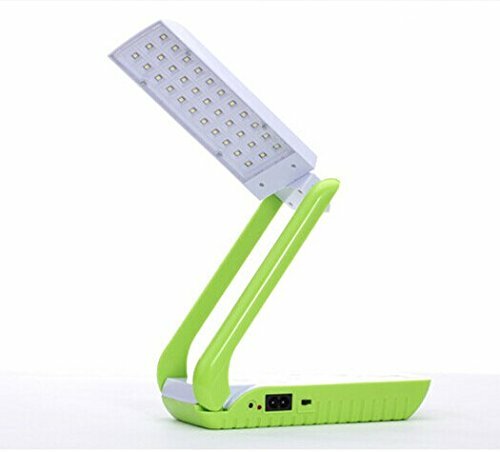 This little solar powered reading lamp is great because you can use it at home or when you are away from home. If you like camping you will love this because you will be able to read at night easily. At home it is useful because you can read anywhere, you do not have to sit close to a power source in order to use it. 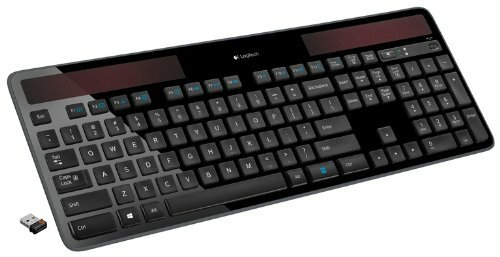 Keep your desk as cord free as possible with this wireless solar charging keyboard. Cords can be a nuisance because they can really get in the way when there are too many. If your desk is a mess of cords then you will love this because it will help you move around more freely. 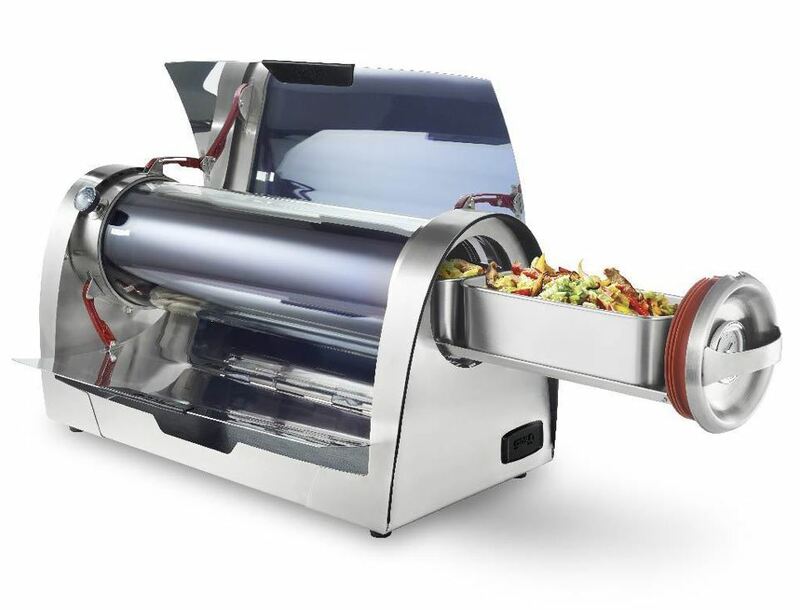 You no longer need to rely on power or a campfire in order to cook a great meal. When spending time in the great outdoors campfire cooking is great but it is not always possible. This is because there can be fire restrictions in some areas and it's not always convenient to light a fire everytime you want to eat. 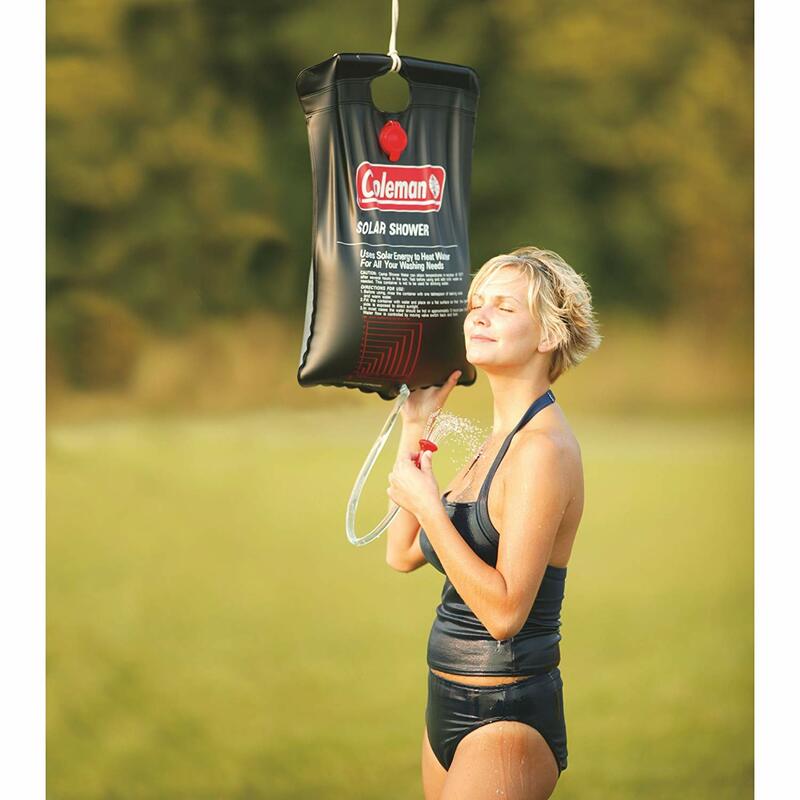 There is no need to go without a hot shower anywhere because this solar camping shower lets you have a hot shower wherever you go. 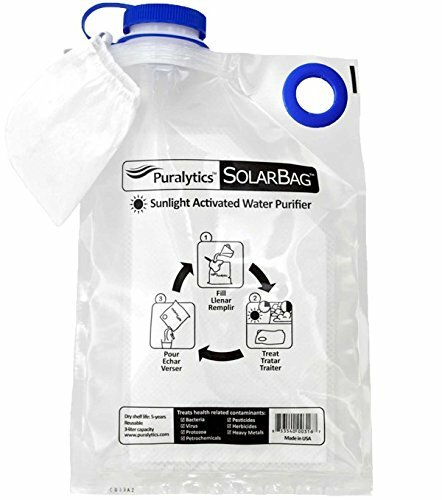 Clean water is important and now you can purify water anytime that you need to. This is handy when you are camping and need to use whatever water is available. 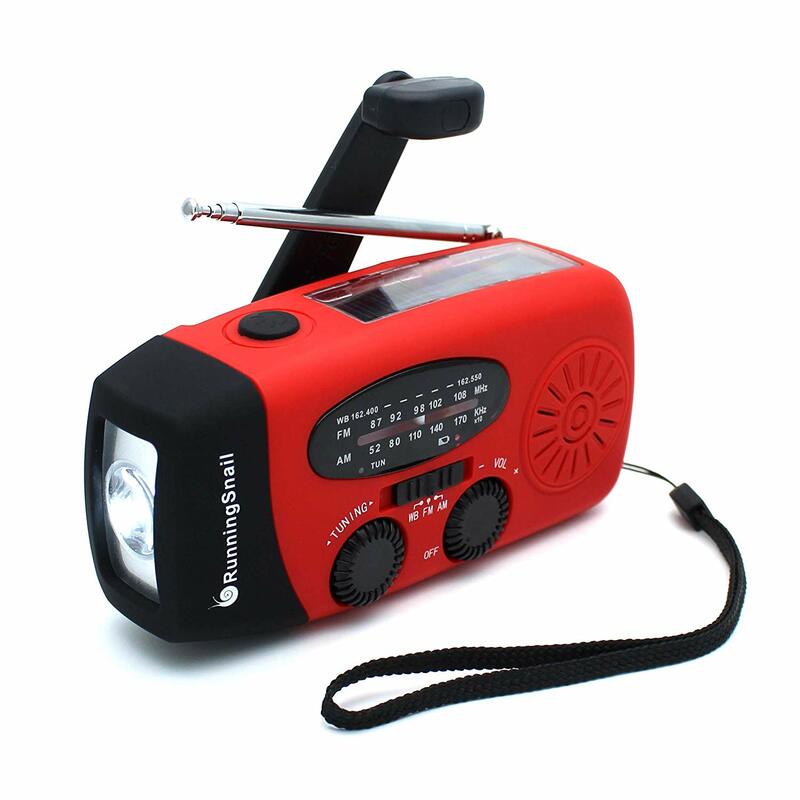 You will always be able to radio for help with this solar radio. This is a great idea as a backup contact method when you are hiking, travelling or camping. Most of us carry mobile phones but if you are in an area where the reception is not great then this radio could save you.